We all have the songs that we can listen to over and over, but what about what’s hot right now? 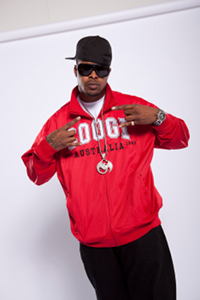 Kutt Calhoun shared with us his top 5 songs that he’s bumping at the moment. What do you think of Kutty’s list? Leave your thoughts below!